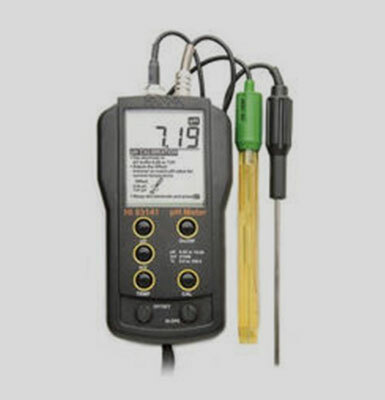 EcoTestr pH is a rugged, lightweight and waterproof instrument. Each Ecotestr ph comes with the transparent cap and so no separate container is required for sensor soaking. 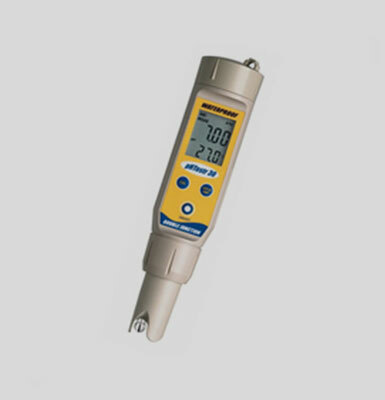 Minimal maintenance: Ecotester pH 2 requires almost no maintenance. 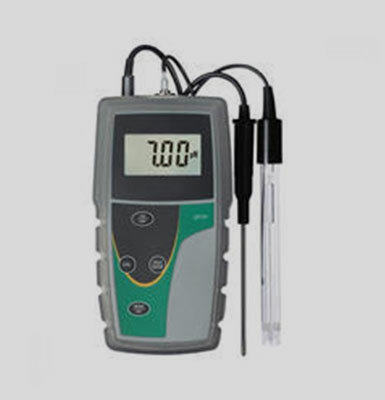 To calibrate, the testers are equipped with auto bufer recognition and auto-calibration functions. Nonvolatile memory retains calibration settings even when tester runs out of battery. Hold function freezes measured value for recording later. Smart Self-Diagnostic Messages: Tester alerts when the battery needs replacement. Hydroponics, Aquaculture, Agriculture, Swimming pool and Spa, Lab work and Education. Wastewater treatment. 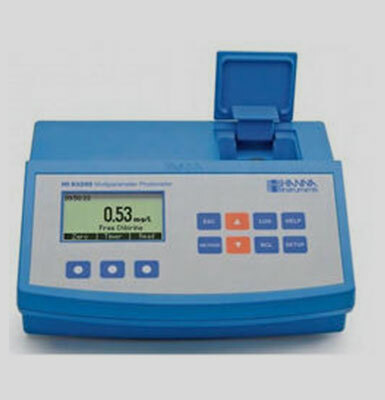 Environmental Monitoring etc.